Are you one of those individuals who holds on to your barbecue for years on end, only to see it start to dip in form as the summers roll on? If so, it may be time that you considered a BBQ repair service from the professionals at Jim’s BBQ Cleaning. As experts with years of experience in the repair and providing of spare parts to BBQs of all makes and models, you can be sure that when you enlist our service your barbecue will be cooking up delicious feeds again in no time. We provide our barbecue repair and spare parts service for homes and businesses across Australia, so if your barbie is in desperate need of a little TLC get in contact with the professionals at Jim’s BBQ Cleaning. What Can We Do for Your BBQ? Jim’s BBQ Cleaning is a cleaning, servicing and repairing business with years of experience in the trade. Fixing a BBQ can be risky business, and it is important to ensure that you have an expert on the job who knows the ins and outs of the mechanism, as well as where they might require spare parts. That expert is found at Jim’s. 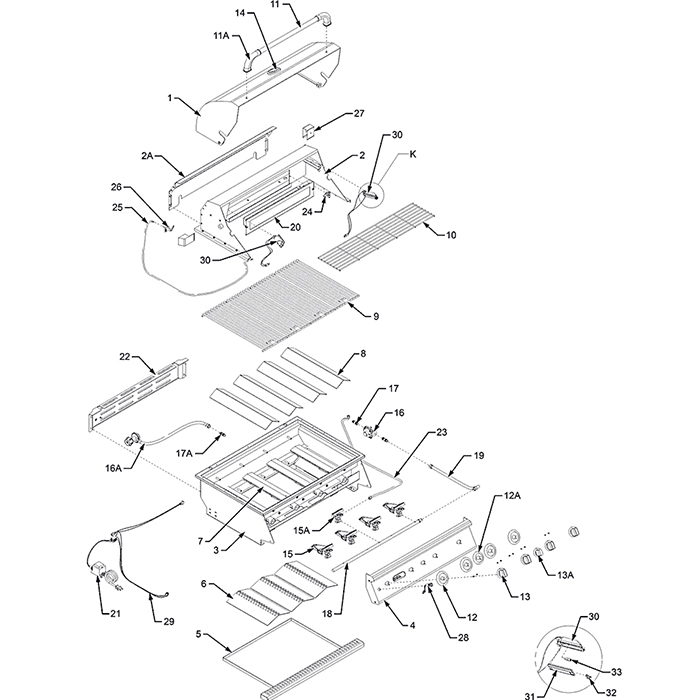 We will happily come out to your home and business and provide our BBQ repair and spare parts service, making sure your BBQ is up, running and ready for the summer months to come. 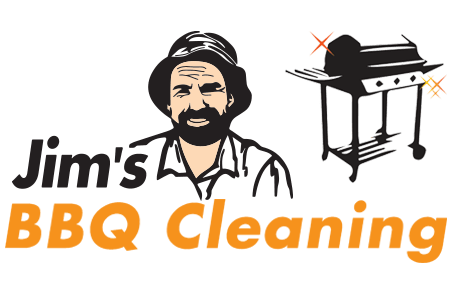 If you would like to find out more about our BBQ repair and spare parts service, or would like to book a service, feel free to get in contact with the team at Jim’s BBQ Cleaning. We are committed to providing an impeccable standard of client communication here at Jim’s, and will be happy to answer any questions you have regarding how we repair the barbie, or book you and your system in for a time that suits you best. Simply give us a call on 131 546 and we will be happy to assist you with your enquiries.